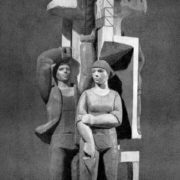 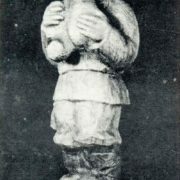 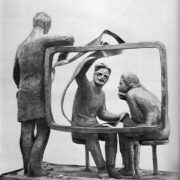 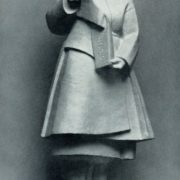 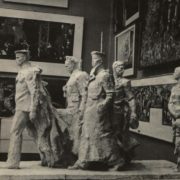 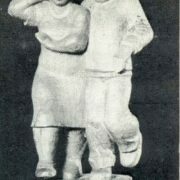 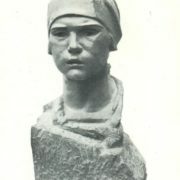 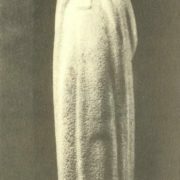 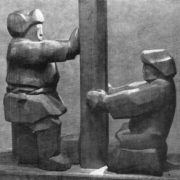 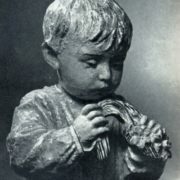 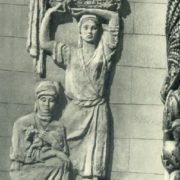 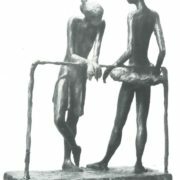 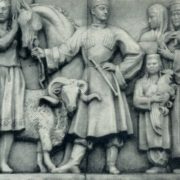 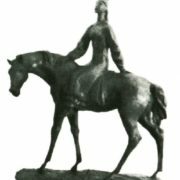 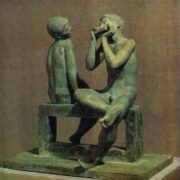 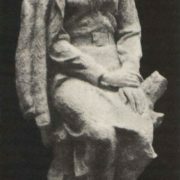 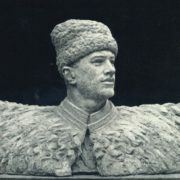 Traditionally, the art of sculpture in the USSR had a special socio-political significance. 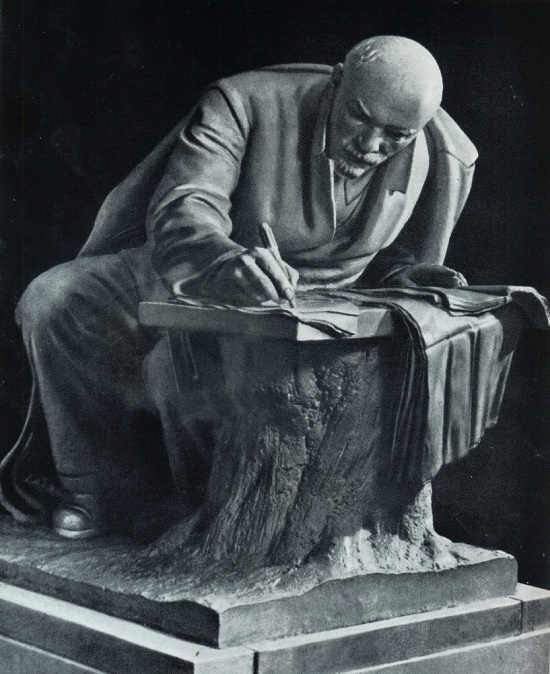 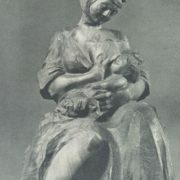 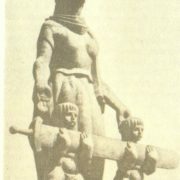 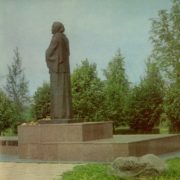 In fact, the formation of Soviet sculpture was inseparable from the Leninist plan of monumental propaganda. 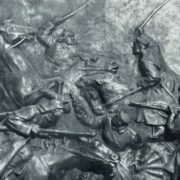 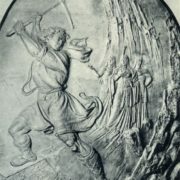 In particular, the first revolutionary monuments and commemorative plaques were created on its basis, and later many significant works of monumental sculpture. 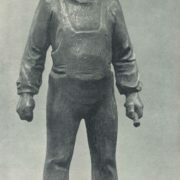 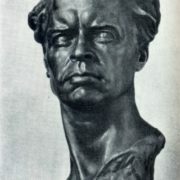 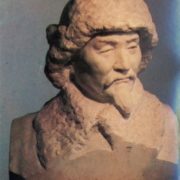 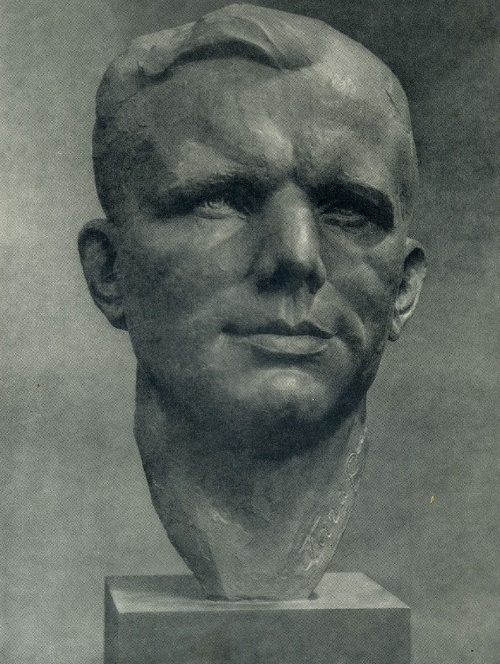 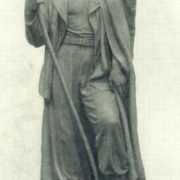 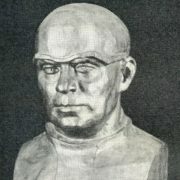 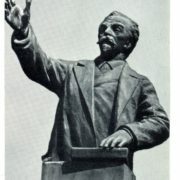 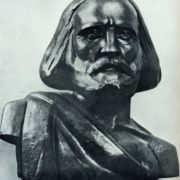 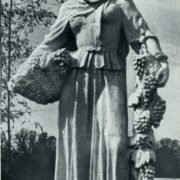 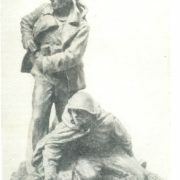 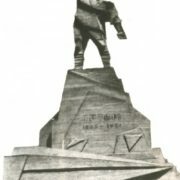 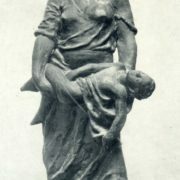 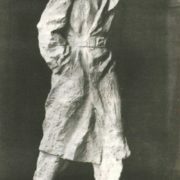 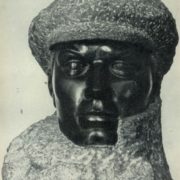 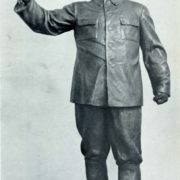 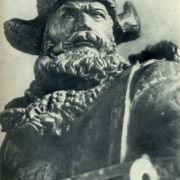 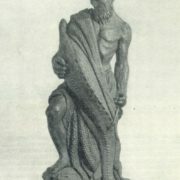 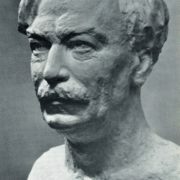 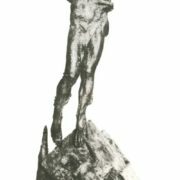 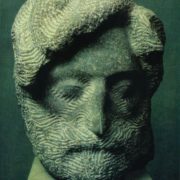 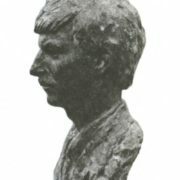 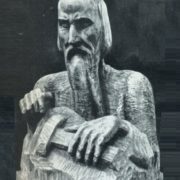 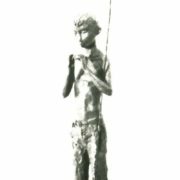 However, at first central to the sculpture was the theme of the revolution, the image of a participant in revolutionary events, the builder of socialism. 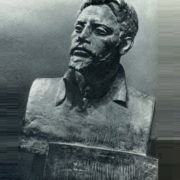 Accordingly – during the Great Patriotic War – the image of the hero, the winner. 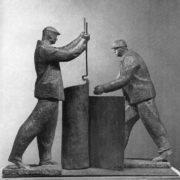 And already in the post-war years in the easel sculpture a great place took the worker and collective farmer. 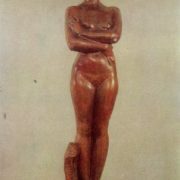 Besides, animalistic sculpture, and sculpture of small forms was developing. 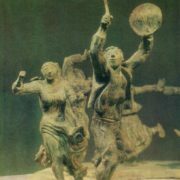 Realistic art is always international in its essence and content, it bears in itself socialist humanism, human thoughts, its aspirations, affirms its feats and accomplishments. 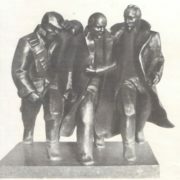 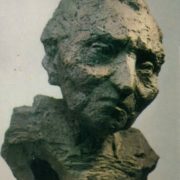 In their works the sculptors of our country asserted communist ideals, high human qualities of heroes, fighters for freedom, for the happiness of the people. 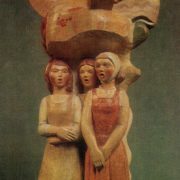 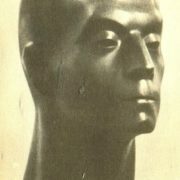 The creative work of the artist was called upon to spiritualize the life and life of a Soviet man. 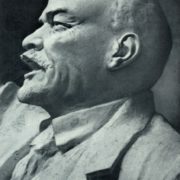 Therefore, the artist’s responsibility to the people was great. 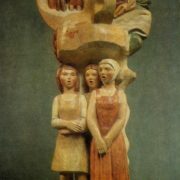 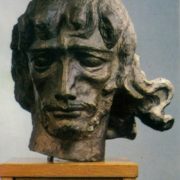 The people, undoubtedly, waited from the sculptors the art of deep thought and high spiritual pathos. 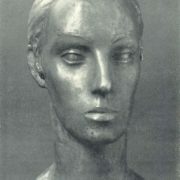 However, without a person there is no art. 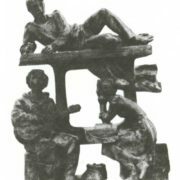 Only the high culture of the creator contributed to the creation of new monumental works.